Chev 3500 Crew Utility Work Truck. RWD. 8cylinder 6.0liter. Keyless entry, power doors. Cruise control. Gray vinyl clean, spacious interior. 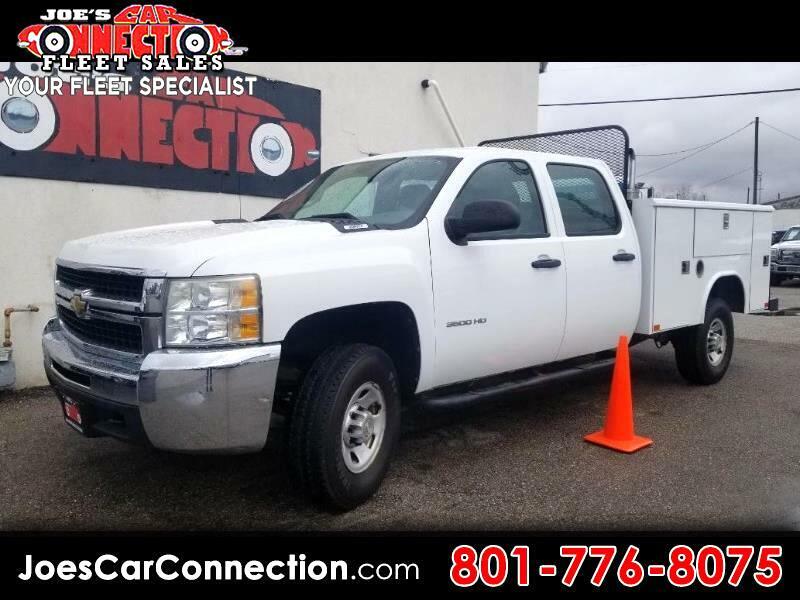 Stop in before it's gone, these quality pre-owned fleet vehicles move quickly. 5464 S 1900 W, we are in Roy 30 minutes from SLC. Our website will have all of the specifics you need, if there is anything else we can answer for you call or stop in. We greatly appreciate your business, support local!